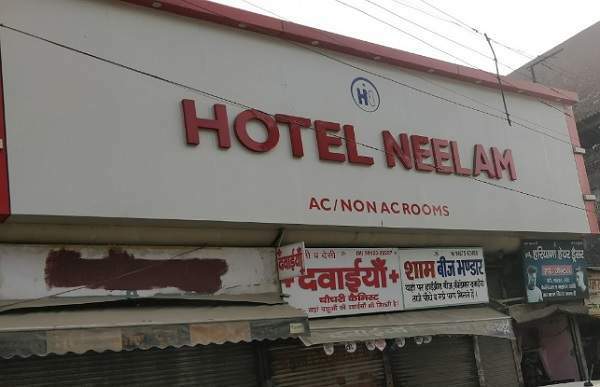 Hotel Neelam in located in the prime area in the heart of the city Karnal on GT Road opposite city old bus stand. This hotel is listed the city directory KarnalGuide.com as one of the best hotels in the city with latest amenities and facilities. One can observe best hospitality here and feel like home as a result of best customer service provided by hotel management and the staff. 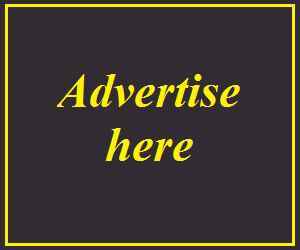 Most of the people who stay here rated the hotel as the best budget hotel in Karnal and given very positive reviews above this hotel.